If you’re a homeowner, winter brings its own unique challenges. You may need home repairs or improvements that you think can only be done in the warmer months, but some things just cannot wait. 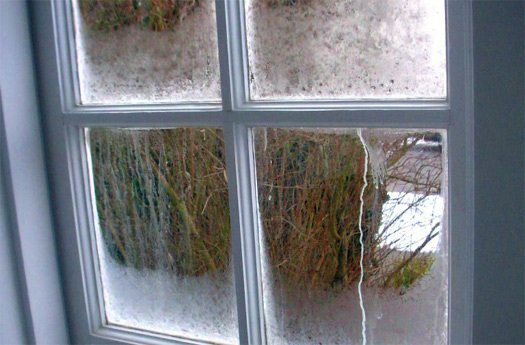 If you need replacement windows installed during the winter, we are here to help. Here are some tips on how to make the process of getting new windows installed as smooth and painless as possible. An incorrect installation can lead to heat loss and exposure to the elements, not to mention debris tracked in during the installation process. At Gravina’s, we take pride in our service and installation techniques. We strive to keep homeowners such as yourself comfortable and happy throughout the entire process of having replacement windows installed. Please call us with any questions.